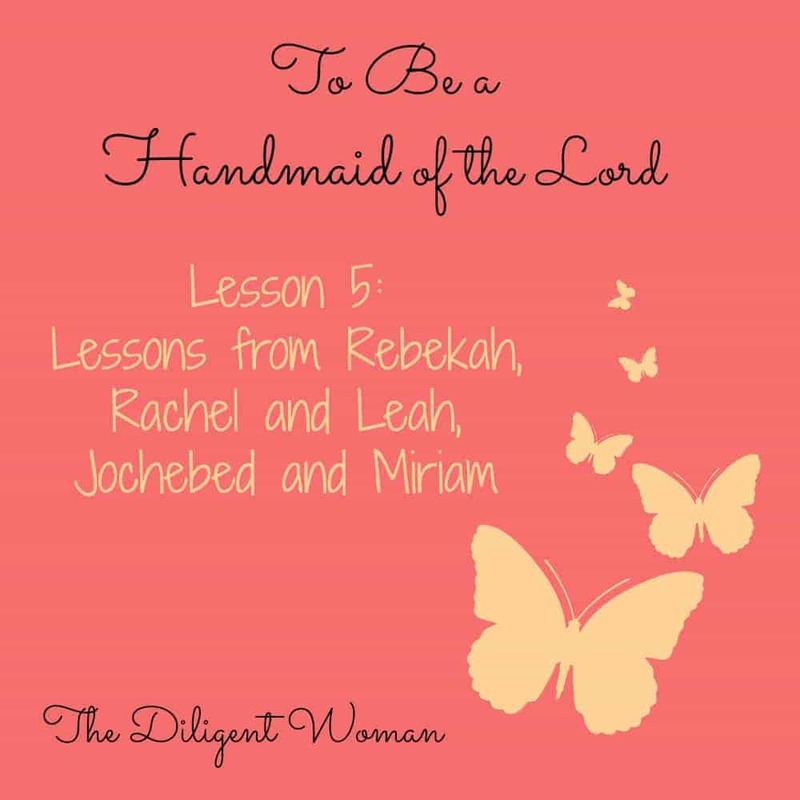 Lessons from To Be a Handmaid of the Lord. 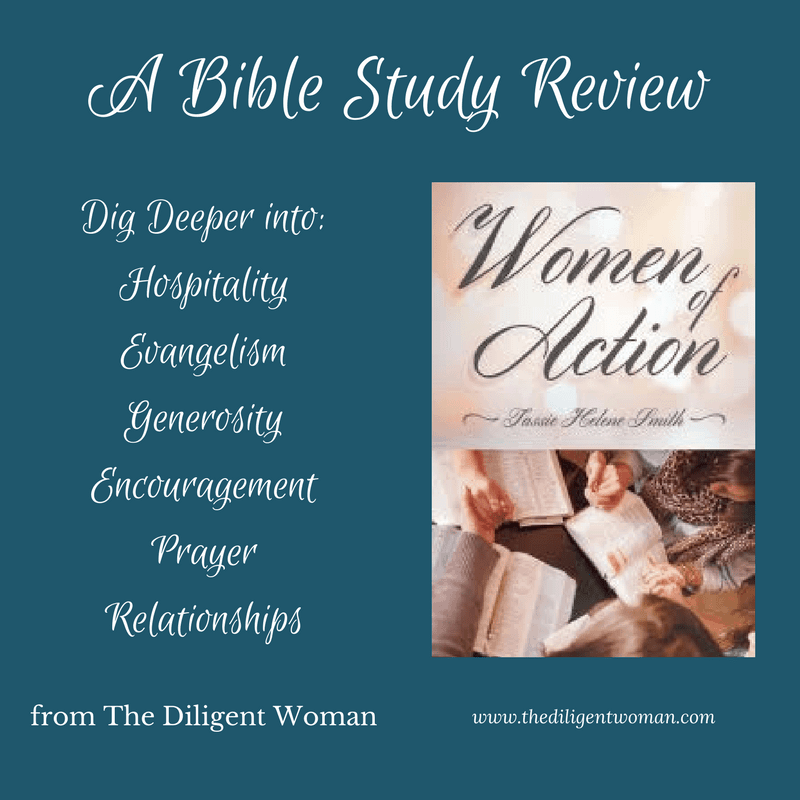 Lesson Six – True Beauty. From the book “To Be a Handmaid of the Lord” Lesson 4, Lessons from One Called “Princess” (Sarah) Lesson we can learn from the life of Sarai, whose name was changed to Sarah by God, and became the mother of a great nation. Lesson 3 To Be a Handmaid of the Lord Lessons from the First Woman (Eve) Eve. 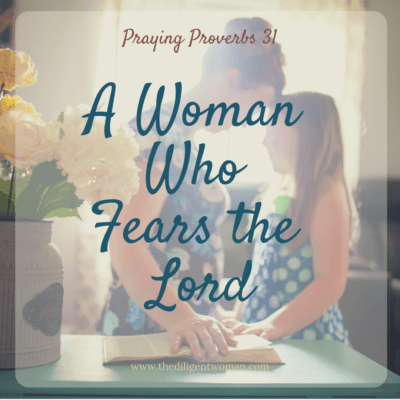 The FIRST woman, EVER….